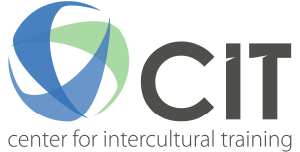 The Center for Intercultural Training (CIT) is a partnership of missional agencies, churches and organizations dedicated to training and equipping cross-cultural workers and their families for cross-cultural ministry. Since 1989, CIT has trained missionaries through a residential program in North Carolina. Now, we have added new branches of CIT, such as Church Equipping, to expand our ability to further equip Christians to succeed in a cross-cultural environment whether that is local or global. Christina formally joined CIT in 2018. She has engaged in intercultural ministry most of her life. After living cross-culturally in China for two years, she obtained a master’s degree in Intercultural Relations from the University of the Pacific. The focus of her studies was on intercultural training for Christian mission, especially short-term missions. She has served on church missions committees since 2010. 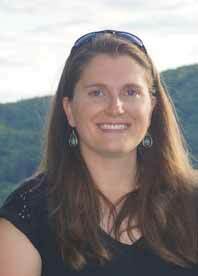 Christina also served as a mission’s mobilizer and strategist for a mission agency for five years. She lives in Alexandria, Virginia with her husband and son. As an organization, we value reliance, partnering, trust, respect, community, staff, improvement, volunteers, and fiscal responsibility. In training, we value spiritual formation, integration, age-appropriate learning principles, and appropriate instructional strategies. Please contact Christina Schott at [email protected] for more information.